Did Tristan Thompson Block Kim Kardashian on Social Media? Kim Kardashian may have revealed why she no longer follows Tristan Thompson on Instagram. In a sneak peek from her Friday, May 11, appearance on Live With Kelly and Ryan, the Keeping Up With the Kardashians star, 37, implied that the Cleveland Cavaliers player, 27, blocked her after she spoke in a recent interview about him cheating on her sister Khloé Kardashian. 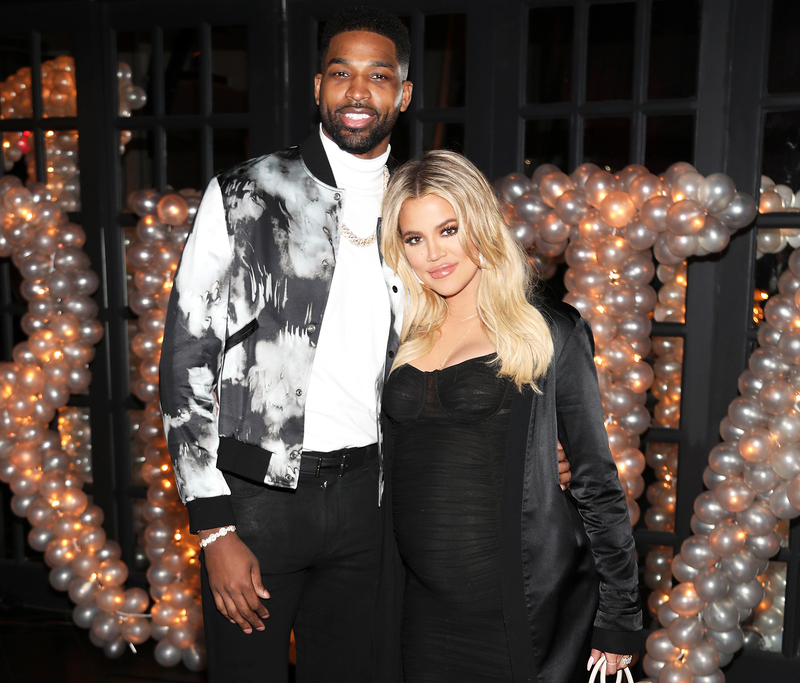 News of the NBA star’s infidelity broke just days before he and Khloé, 33, welcomed their first child together, a daughter named True. Us Weekly later confirmed that he had been cheating on the then-pregnant star with multiple women since at least November. The athlete is also the father of son Prince, 16 months, with ex Jordan Craig.